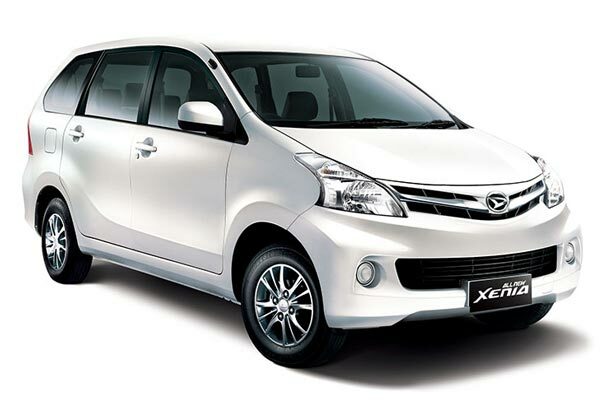 Bali car rental for self drive is one of the best option to explore real Bali by yourself. There will be many chance to visit various destinations or events during your vacation. 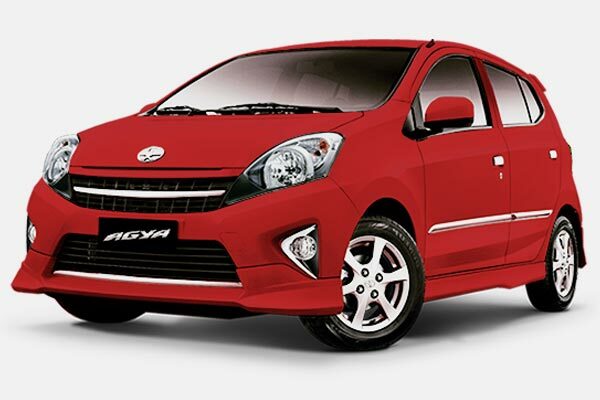 Self drive car are available and you must have a valid tourist, Indonesia, or international driving license. Test drive the car before renting is highly recommended. 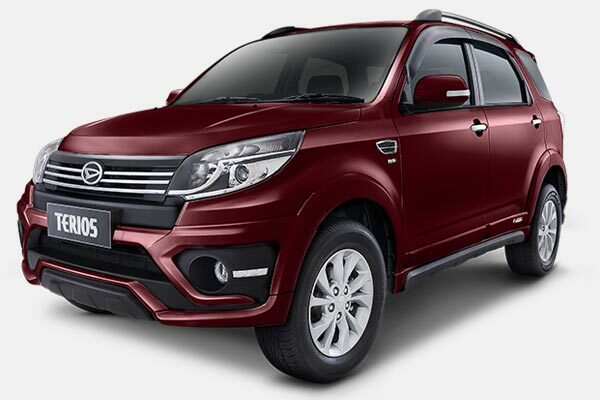 Bali car rental with driver is the best option for traveller who didn’t want to have a problem reading the map or asking people the route to the destination. Just sit down and relax, enjoying the scenery. 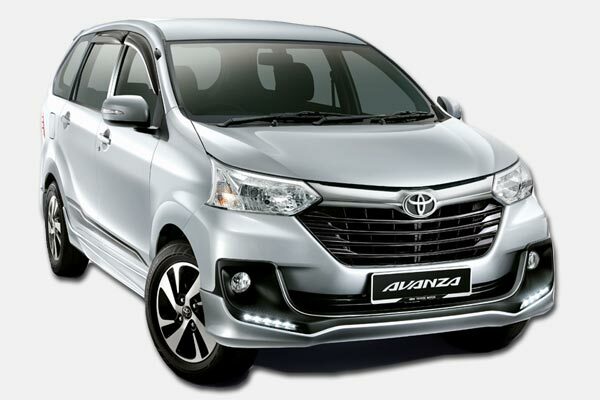 Let our driver drive you to any destination in Bali that you want to see. 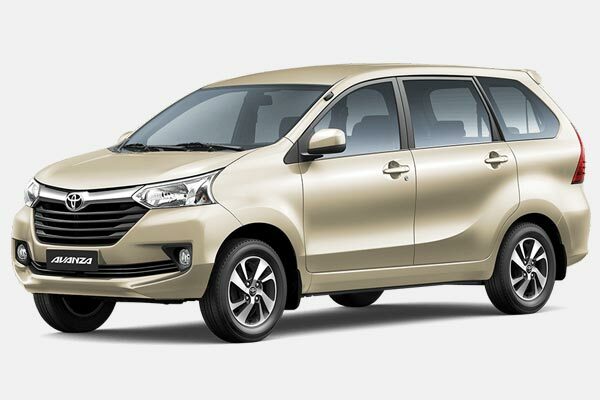 Bali car rental with Driver and Petrol is the complete package to enjoy your trip exploring Bali. Just sit down and relax, enjoy the scenery. 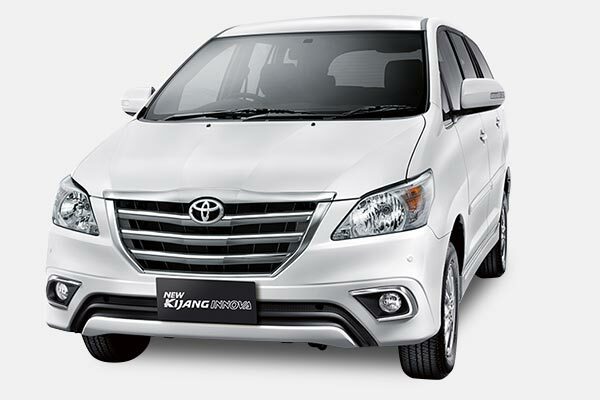 Let our driver drive you to any destination in Bali that you want to see. 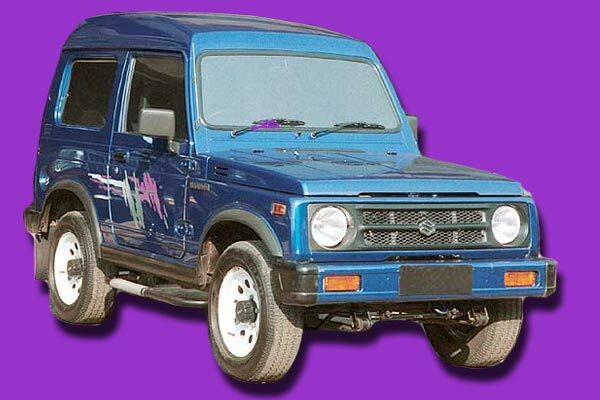 Fuel Tank: 40L; fuel consumption: 8.